Come welcome spring this April & May by visiting ThanksgivingPoint&apos;s 10th Annual Tulip Festival! 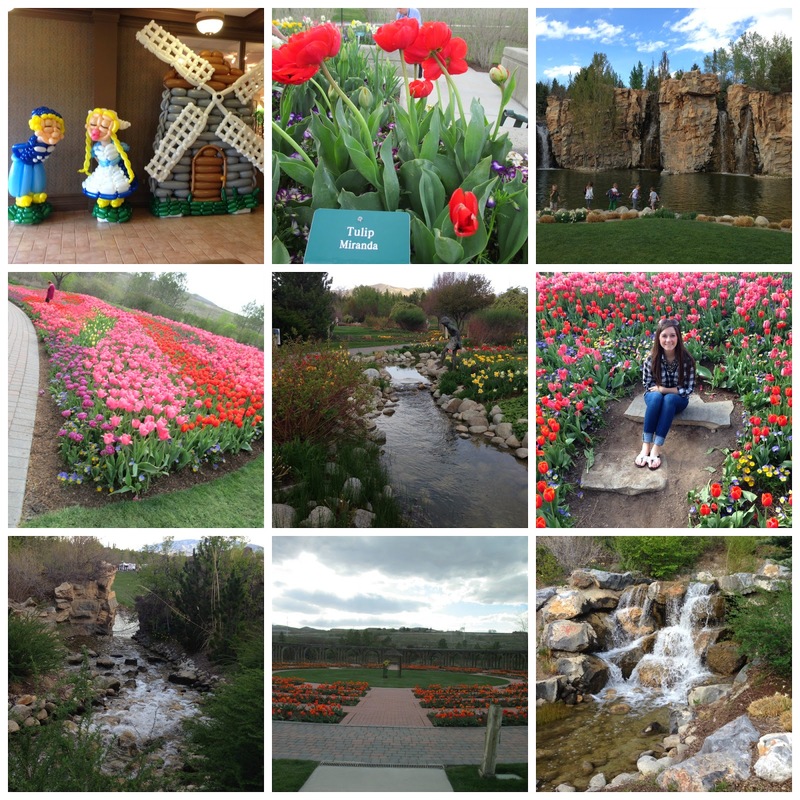 Enjoy seeing over 250,000 tulips in 137 varieties spread throughout the 55-acre Thanksgiving Point Gardens. The Tulip Festival is something like you&apos;ve never seen before and is redesigned each year to create a new display. In addition to the thousands of tulips you&apos;ll see, on Fridays and Saturdays the Tulip Festival includes music, vendors, and food. Enjoy themed weekends at the Tulip Festival including, Art Days, Dutch Days and a Swing Dance Party at the Waterfall Ampitheatre. You won&apos;t want to miss it! 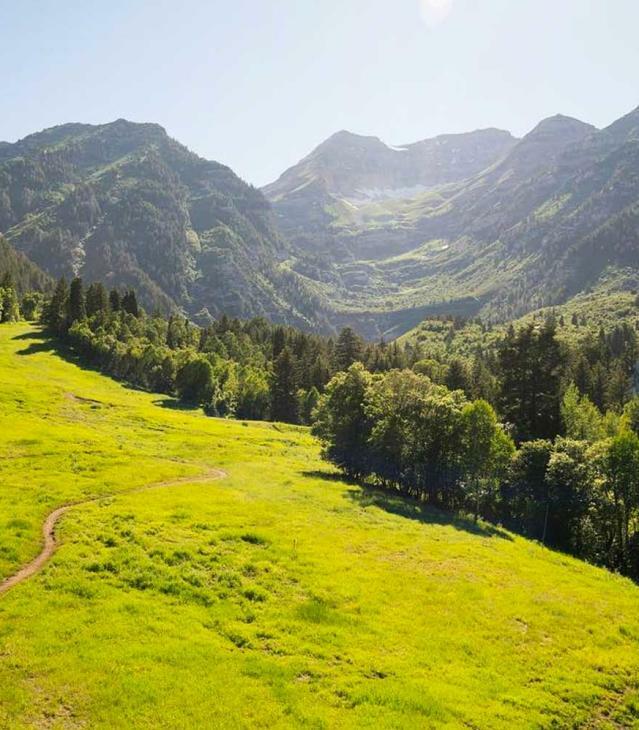 Take I-15 to exit #284 in Lehi and proceed west on Clubhouse Drive. Cross the bridge and take an immediate right onto Garden Drive and proceed to the Gardens area. 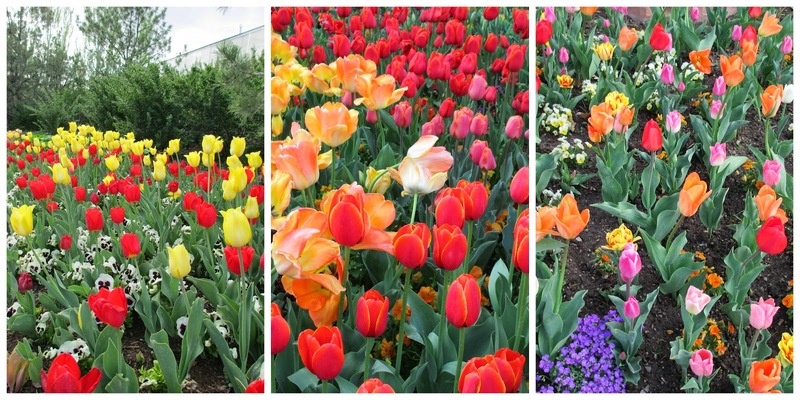 Enter below for a chance to win 2 tickets to the Tulip Festival! 2 Winners will be announced on Monday, April 28, 2014.